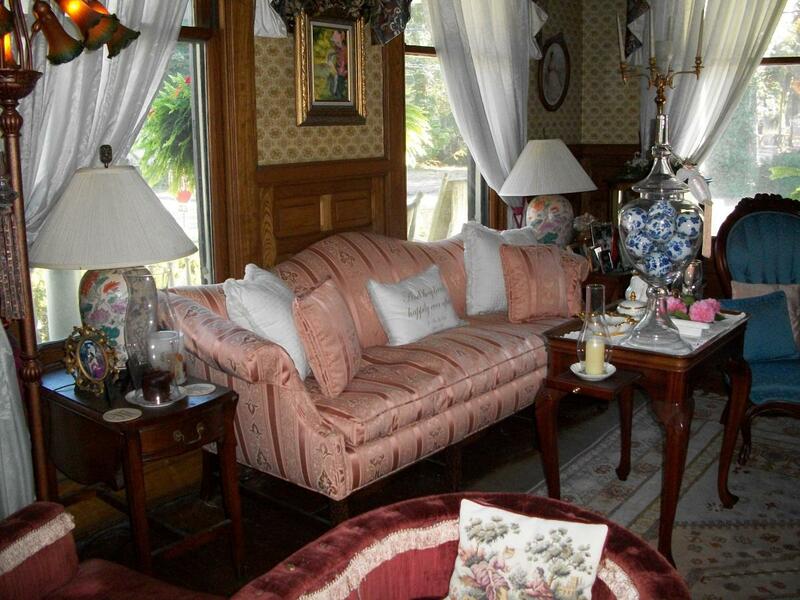 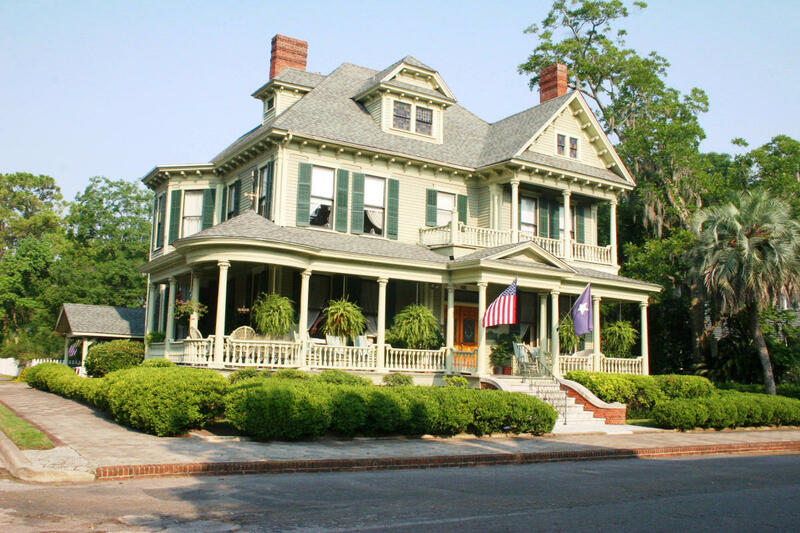 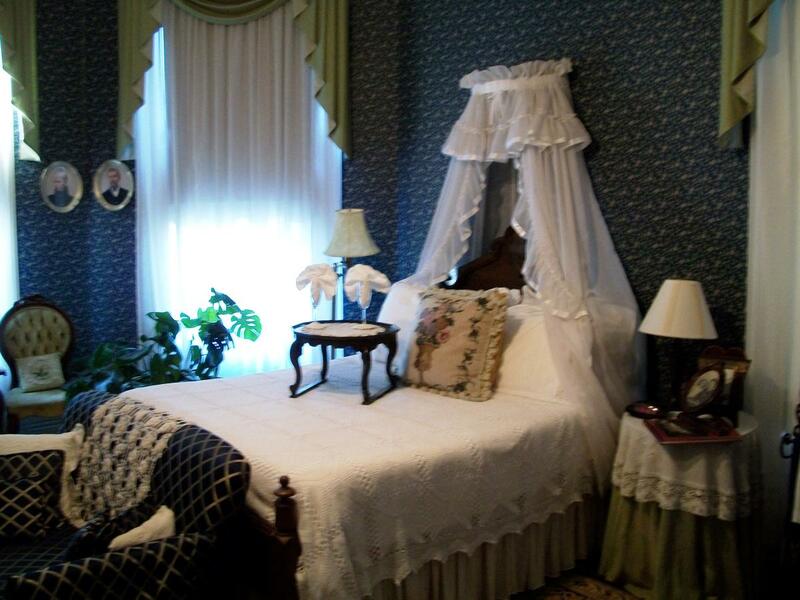 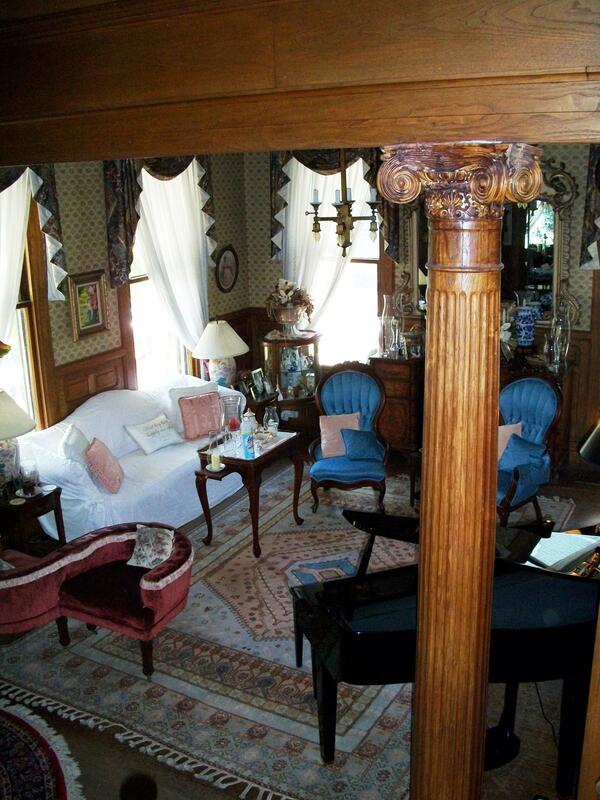 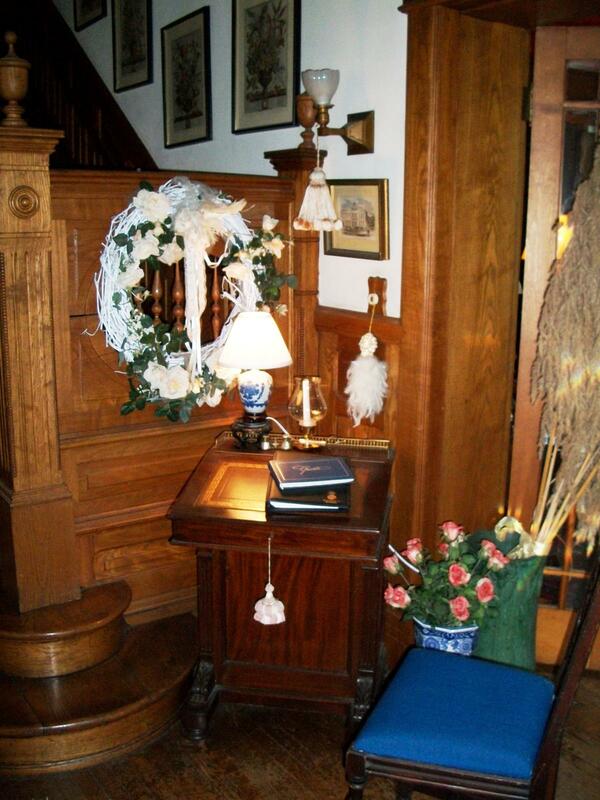 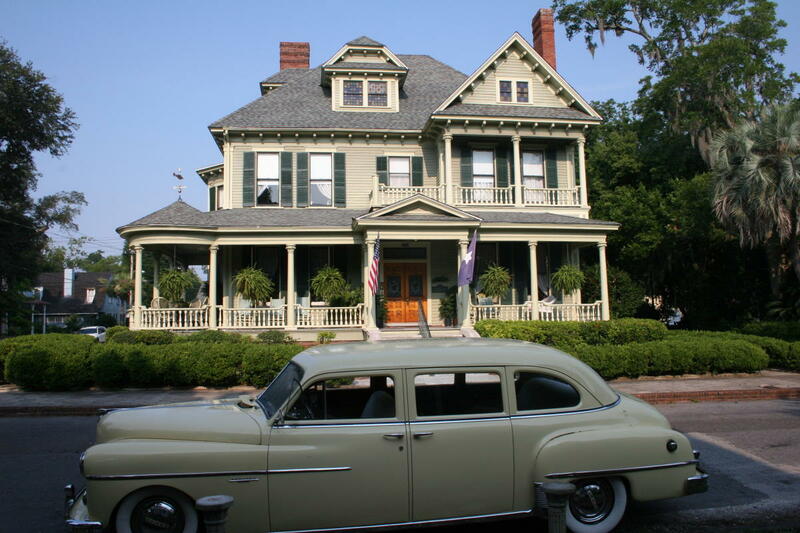 McKinnon House is the perfect place to have the bed and breakfast experience and be surrounded by family heirlooms and fine antiques. 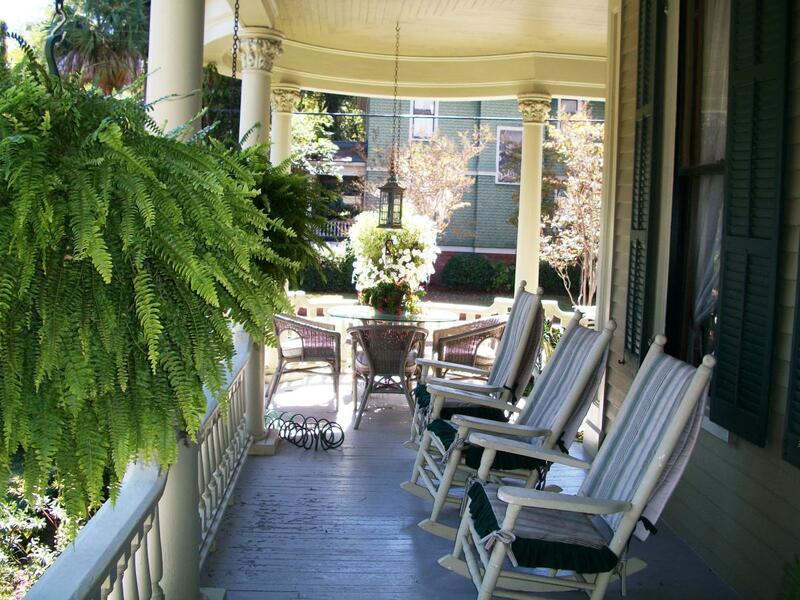 Situated in the heart of Old Town Brunswick, this Victorian home was completed in 1902 and has been preserved with loving respect for architectural integrity and special details that bring to life a by-gone era. 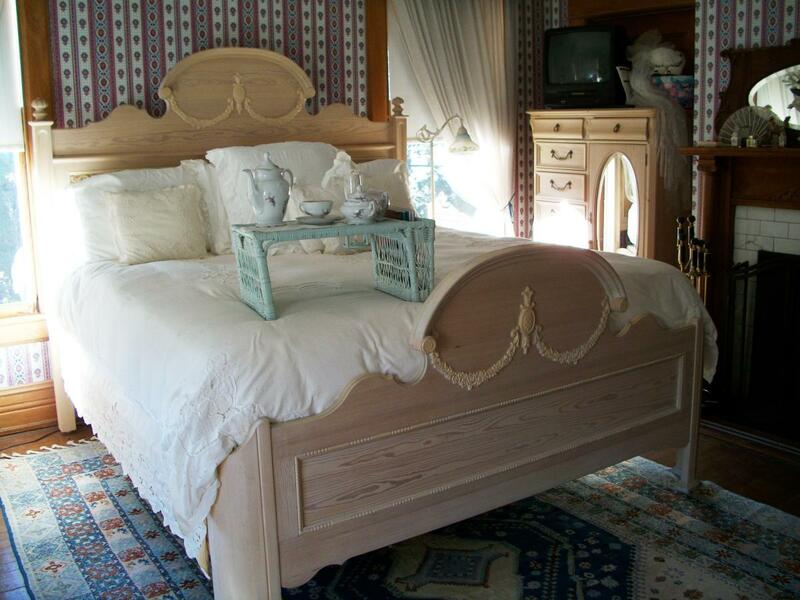 Accomodations are by reservation only and require a one night deposit in advance.